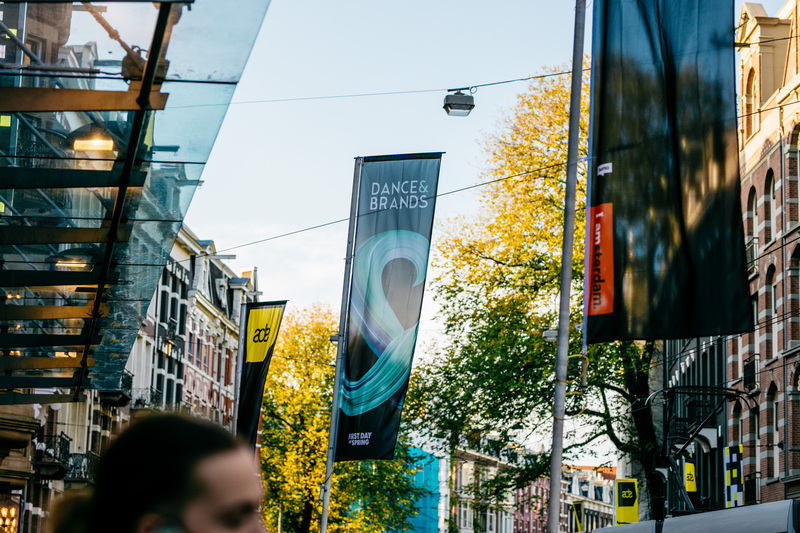 The annual Amsterdam Dance Event (ADE) is set to return for its 24th edition this October 16-20, 2019. As the world’s leading event for electronic music, organizers for the event anticipate upwards of 400,000 attendees in 2019, both national and international. ADE is a culturally immersive experience, and organizers are committed to enhancing the daytime activities in 2019 through partnerships with cultural institutions and multi-disciplinary collaborations that engage with a broad range of individuals across creative industries. The festival’s focus is spread between conference tracks that address the latest business, cultural, and technological trends, as well as programming that showcases the diversity within electronic music. In its 24 years of life, the Amsterdam Dance Event has grown to stand as the world’s largest club-based festival and conference for electronic music. Continuing on the up and up each year, the five-day event attracts visitors from over 100 countries, and features a vast array of programming dedicated to every aspect of electronic music culture you could possibly imagine. Extensive art, film, gear, live music, fashion, and pop-up programs form together for a massive city-wide takeover in Amsterdam. A highly unique and immersive experience, ADE is a must-attend event to add to your 2019 list of essentials. Stay tuned for more announcements surrounding ADE 2019 in the coming months but for now, visit here to learn more about the extensive festival program.